There comes a point when your kids grow out of their playroom. Legos and dolls are no longer cool, and neither is the primary color scheme. 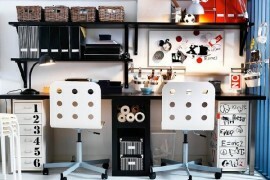 As your children’s needs change, so should your space. 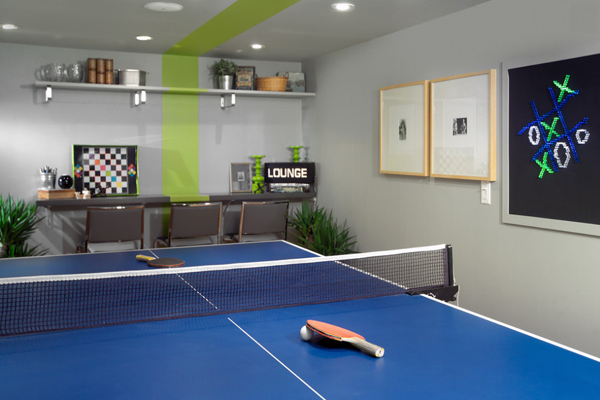 So put up your playroom and opt for a swanky modern lounge fit for video games, movies, and maybe even a ping-pong table. 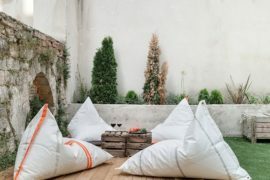 Teens want a cool place to bring friends that feels personalized and unique. If you let them have a say in the design, they will appreciate it even more! I’ve found some sophisticated and fun designs that your teen will love. There are options for girls, boys, and teen hangouts that all of the siblings can enjoy! 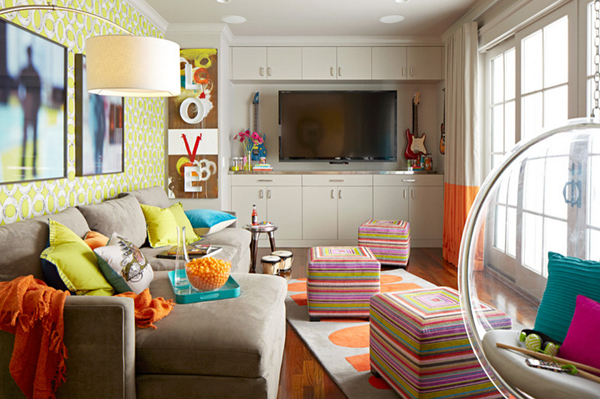 Of course, all teens are different and will value different design element in their cool new lounge, but generally teen girls love brightly colored designs, a space adorned with photographs of friends, pop culture references, and a hint of adult sophistication. 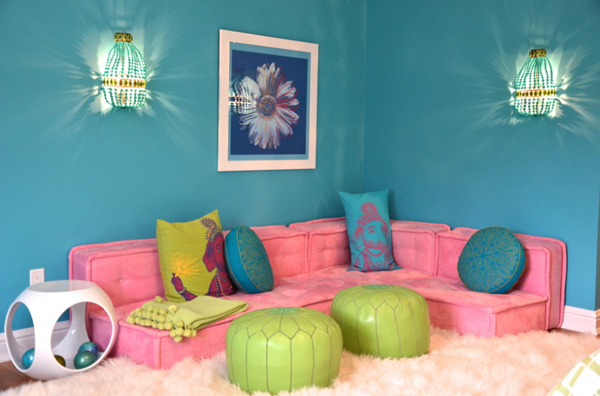 And keep in mind that your girl’s lounge is all about fun, so don’t be afraid of going bold! 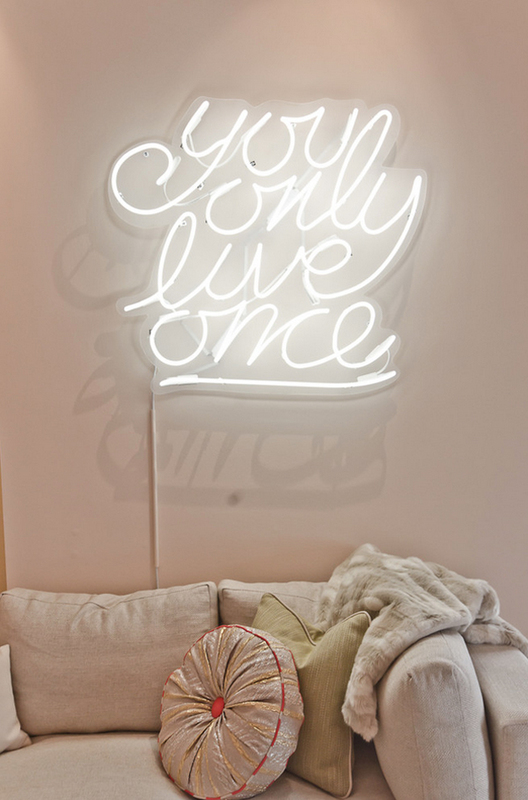 This is a great motto to light up your teen’s wall! The sign is from Peterson Neon. Use your child’s interests to decorate the space. If your daughter is a tennis player, hang her medals and vintage rackets on the wall. A musician? 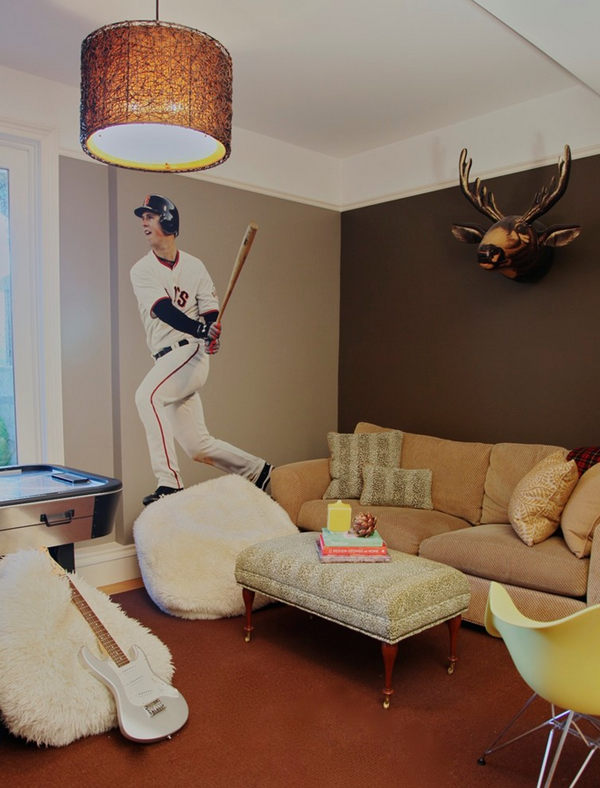 Hang guitars in this cool teen’s room. 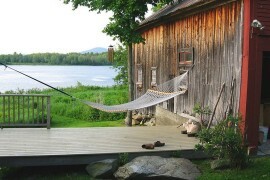 Teen boys are usually happy with any room featuring a large television, a gaming console, and anything sports related. Not always of course, but you know your child best! 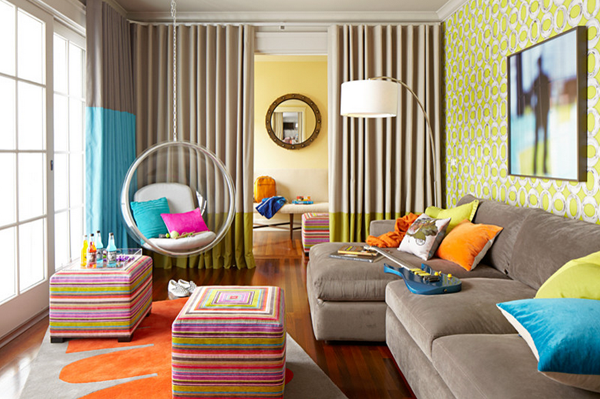 Create a fun space featuring his or her interests, whatever they may be. Perhaps you have a couple of teens or teens-to-be. 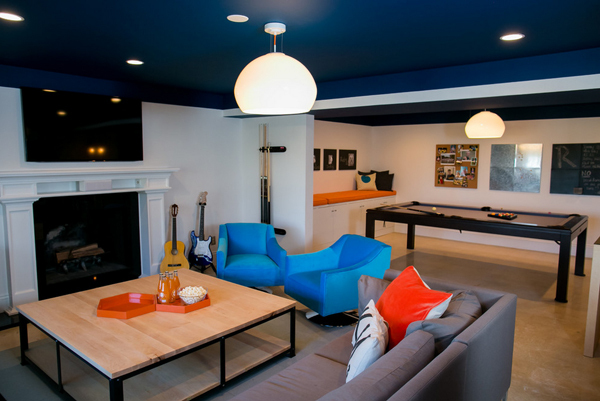 You can make your teen hangout a fun family game room for all to enjoy. 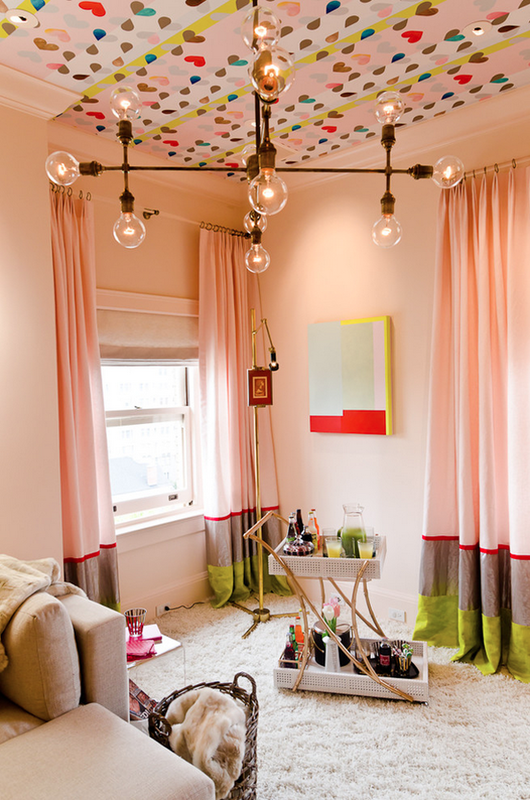 You can still keep the color scheme youthful without being gender-specific. 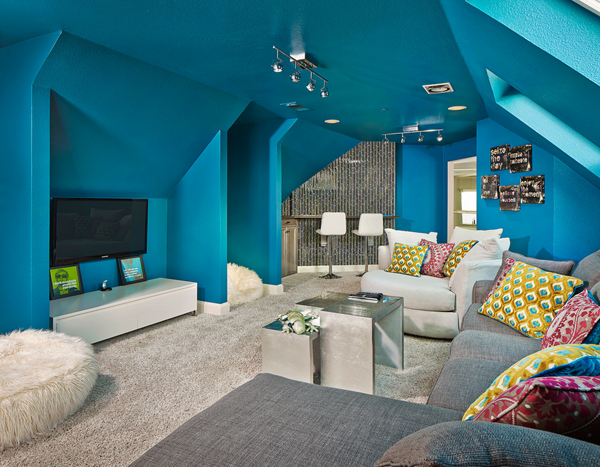 What kind of space would your teen enjoy? Share your comments below!